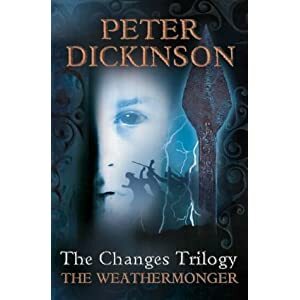 When 16-year-old Geoffrey, a "weathermonger" starts to repair his uncle's motorboat, he and his sister Sally are condemned as witches. Fleeing for their lives, they travel to France - where they discover that everything is normal. Returning to England, they set out to discover why the country is under this mysterious spell. Only discovering the origin of the deadly magic will allow them to set the people free of its destructive influence.